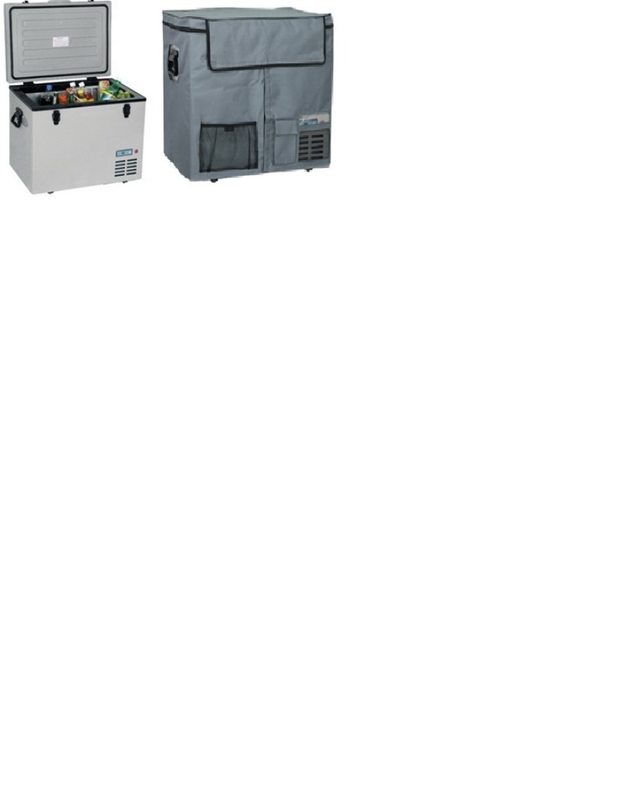 Products -> 12/24 volt Portable Camping Fridge Freezer`s ranging from 45 litres up to 80 litres. Quality Certification: CE, ROSS, GS, SAA. Power Consumption: From 45 to 60 watt.